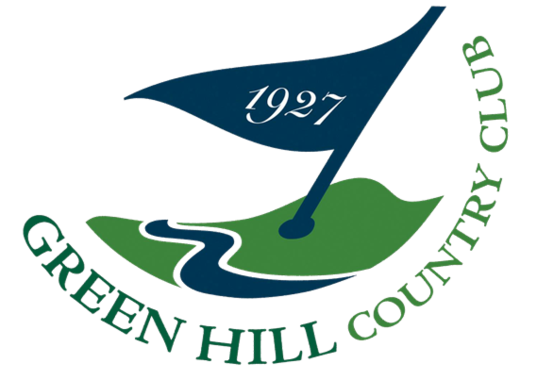 A long-time tradition on the Eastern Shore, Green Hill Country Club offers exclusive member benefits while enabling everyone to enjoy the challenging 18-hole championship course, special events, and riverside bar and restaurant. No matter what your lifestyle, Green Hill has something to offer. 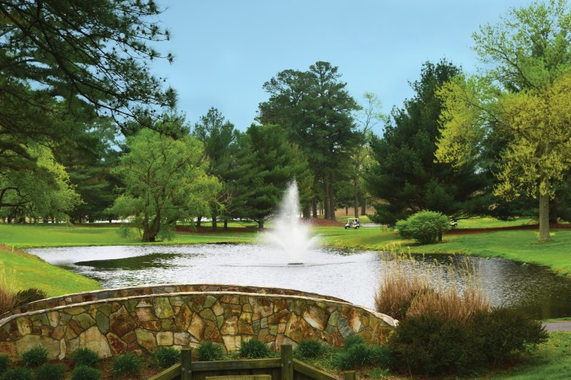 If you’re an avid golfer this par 72 course, set along the scenic Wicomico River with towering pines, provides a challenge time and time again. If you’re just a casual player, want to plan a fun golf outing, or think it’s time for a lesson, our pro will make you feel right at home. In addition to golf, we offer full social memberships for those interested in fun, year-round events, as well as the pool facility. 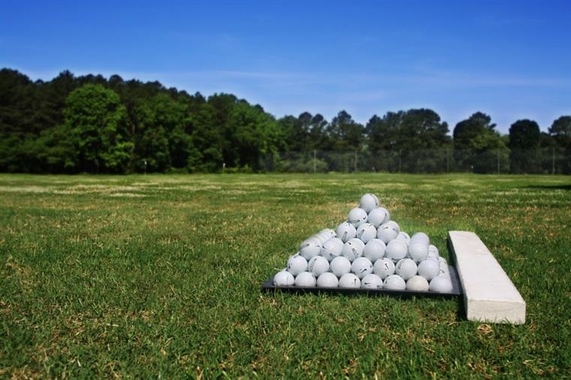 Experience this historic Eastern Shore gem — play a round or just relax with friends, grab a bite to eat, and enjoy the view! The Pro Shop is open everyday. The Restaurant is open Tuesday through Sunday. Our Lunch and Lite Fare Menu is served daily from 11am until 5pm. Dinner is served on Friday and Saturday evenings until 9 pm. Please call 410-749-5119, ext. 103 to make your dinner reservation. The pool is open for members only, daily 11am until 7pm from Memorial Day weekend through Labor Day.